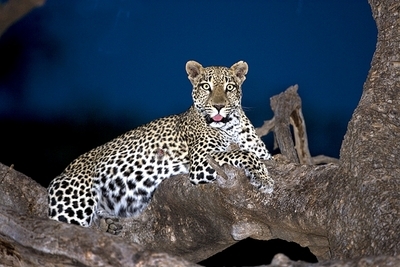 Female leopards can give birth at any time of the year. The cubs are born blind. They stay with their mother until they are 13-18 months old. Find more images in the gallery of Photorena.